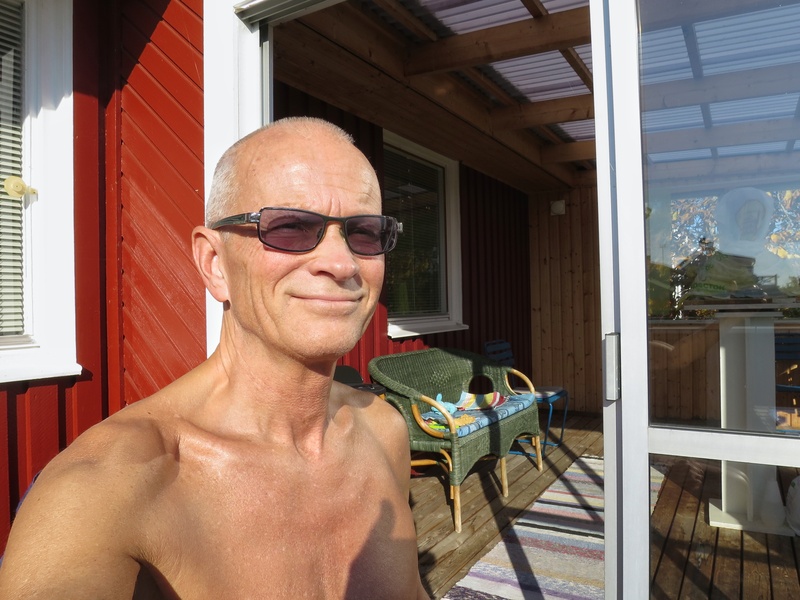 This entry was posted in Kultur, Människor, Webb and tagged Autumn, October, self portrait, Sunny, Visingsö, Warm on 2018/10/14 by Rune. 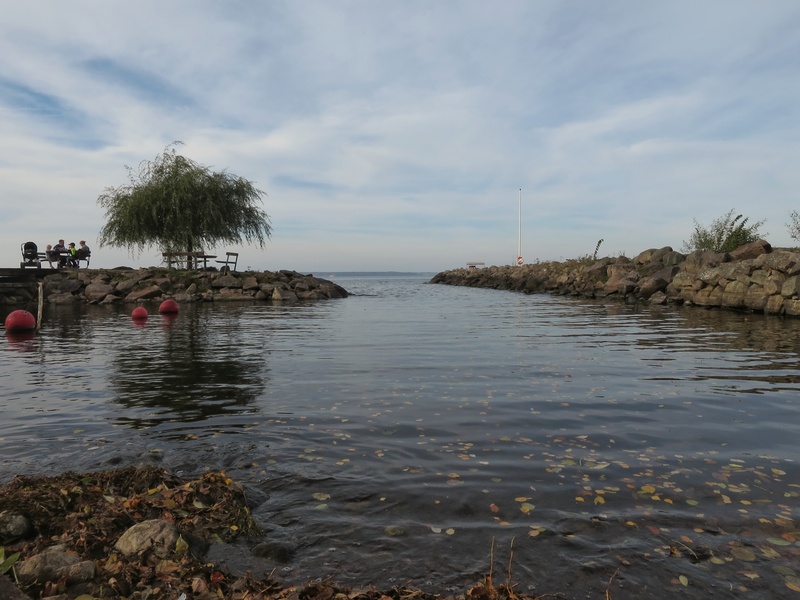 Enjoying a sunny day in mid October. 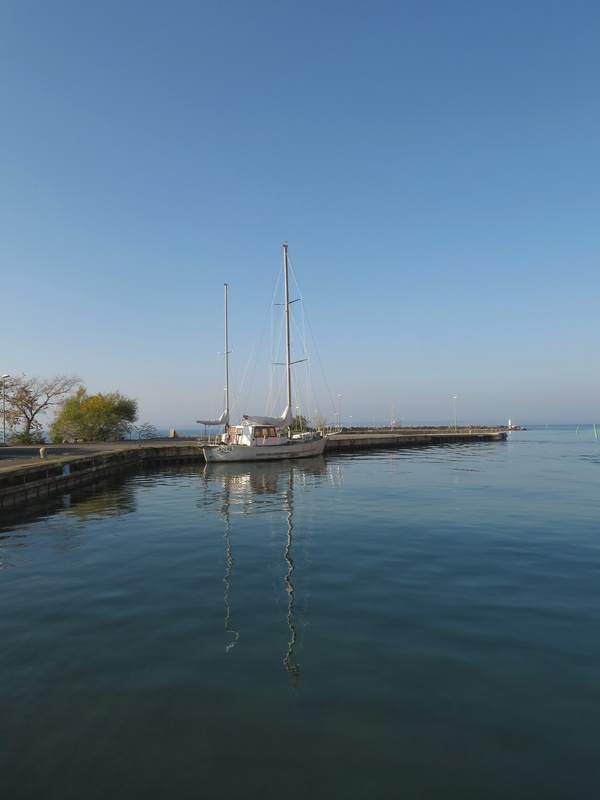 This entry was posted in Natur, Vatten, Webb and tagged Gränna, Harbour, Yacht on 2018/10/12 by Rune. A small break in my working day. Lovely autumn colours! 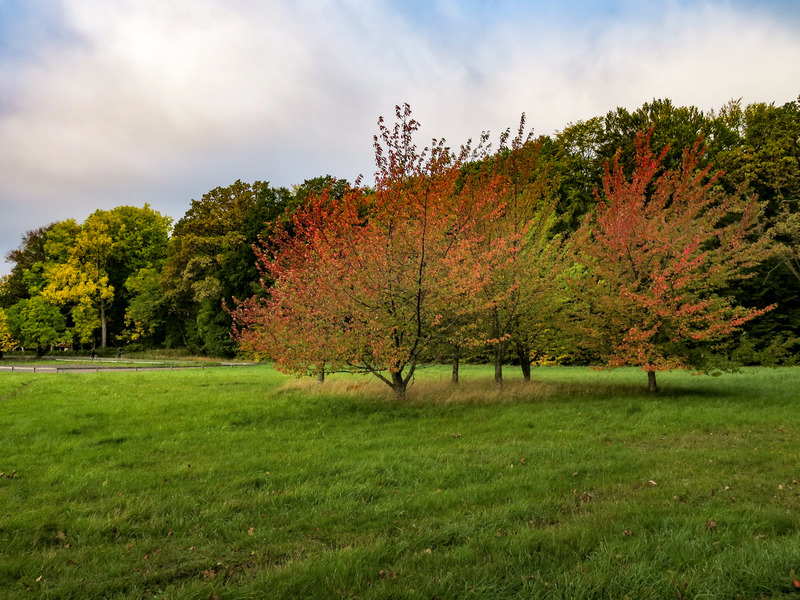 This entry was posted in Landskap, Natur, Webb and tagged Autumn, Colours, Trees, Visingsö on 2018/10/10 by Rune. Sunny Sunday and my colourful marigolds! 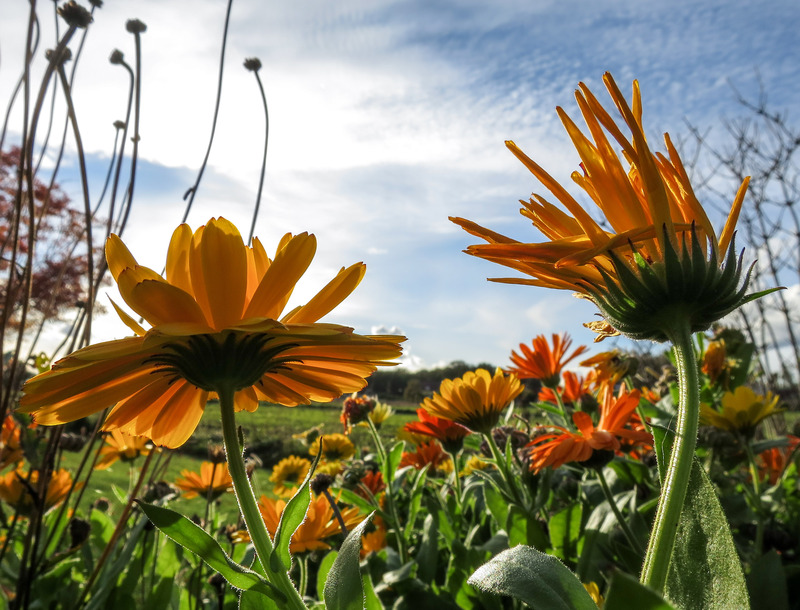 This entry was posted in Landskap, Närbilder, Natur, Webb and tagged Autumn, Flowers, Marigolds, October on 2018/10/07 by Rune. 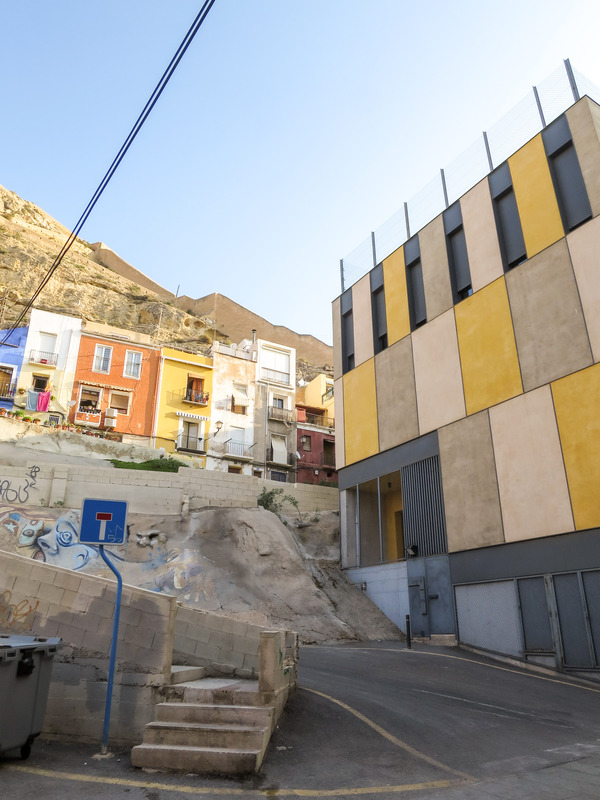 This entry was posted in Kultur, Natur, Resor, Stad, Webb and tagged Alicante, Architecture, City on 2018/09/23 by Rune. 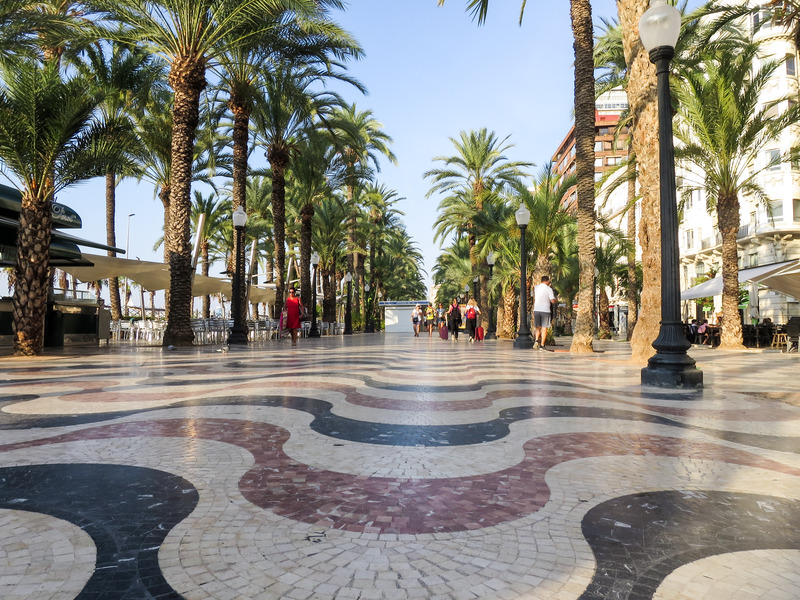 This entry was posted in Kultur, Resor, Stad, Webb and tagged Alicante, Boardwalk, City on 2018/09/22 by Rune. 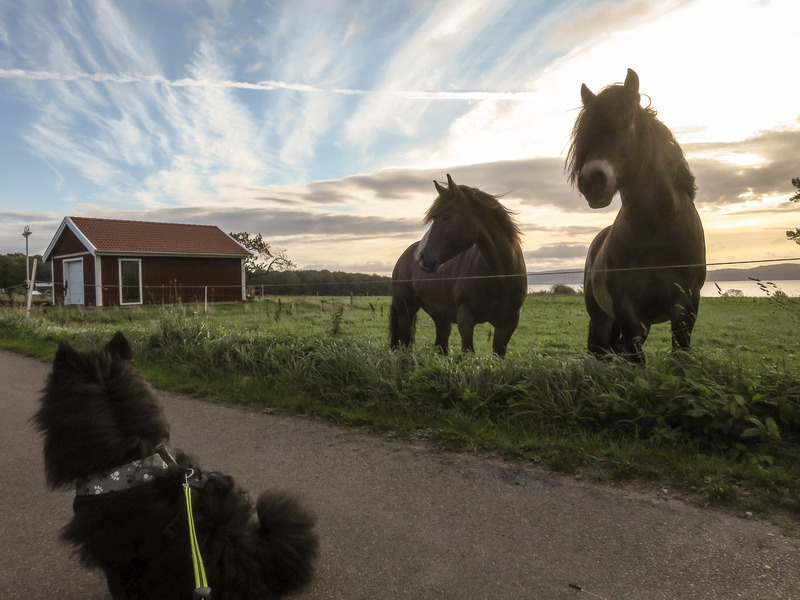 Snaks hang with neighbour cattle. 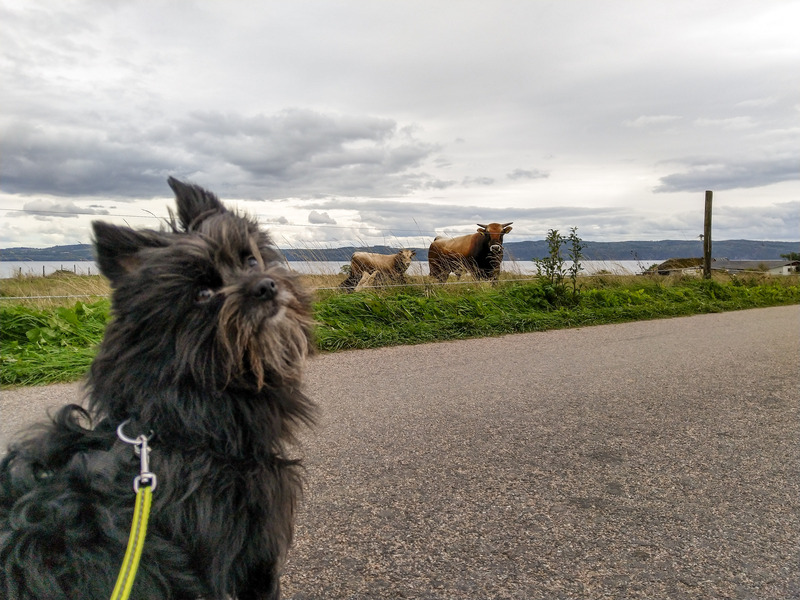 This entry was posted in Djur, Landskap, Natur, Webb and tagged Cattle, Dog, Landscape, Visingsö on 2018/09/17 by Rune. Now our neighbours are back! 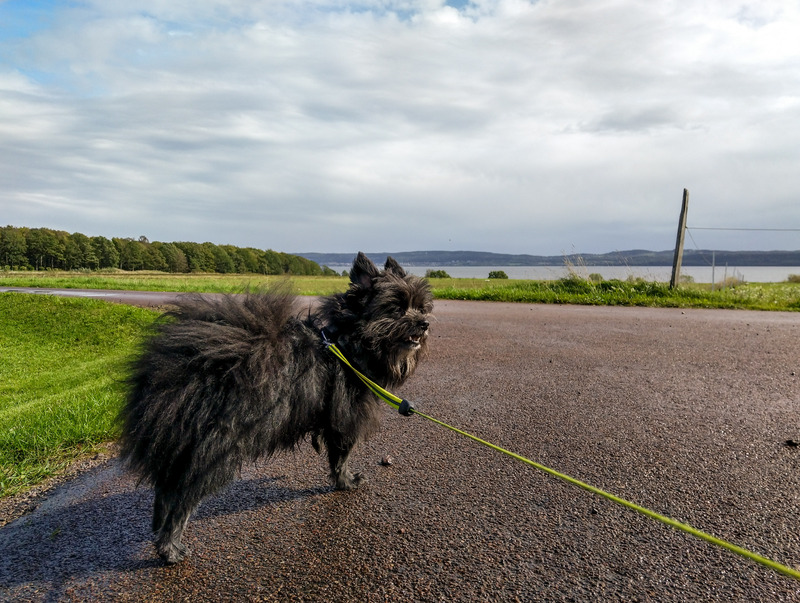 This entry was posted in Djur, Landskap, Natur, Vatten, Webb and tagged Dog, Horse, Snaks, Visingsö on 2018/09/14 by Rune.